Miller Lloyd - Experienced Lawyers Committed to Getting Results. The lawyers of Miller Lloyd P.C. 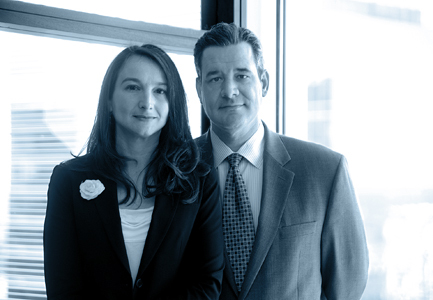 have over thirty years' combined experience in trying civil cases in state and federal courts in Texas and beyond. We provide our clients with loyalty, learning, skill, and professionalism. We strive to advance and protect our client’s rights, while providing independent and unvarnished legal advice. We provide sophisticated analysis in commercial disputes, and caring and sensitive counsel in matters that require it. We provide high-quality legal representation that is efficient and cost-effective.